I have always been a hopeless romantic, and I could, without a doubt, watch romance movies all day and be completely content. I get so wrapped up in different love stories, and I think they are all so beautiful in their own way. 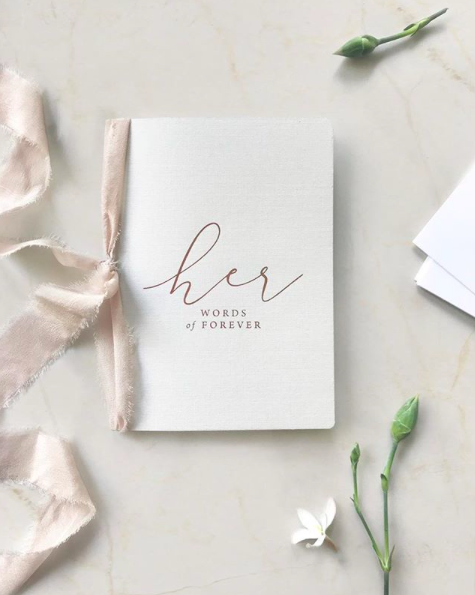 Handwritten vows add such a personal and romantic touch to a wedding, one that can be so intimate and meaningful for the couple. It is a time to reflect on your love with that person and share it with whoever is present. I know I will be writing my own vows one day, and I encourage you to do the same!